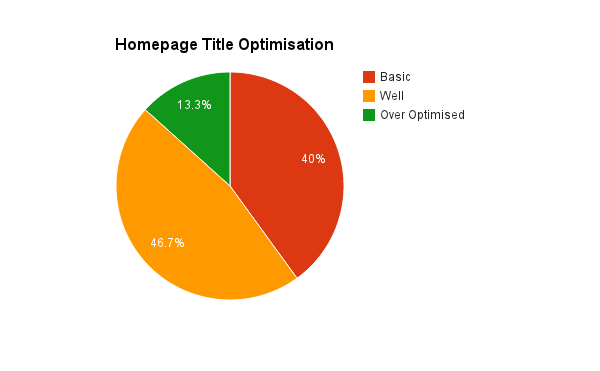 This is an analysis of the Search Engine Optimisation techniques and landscape in the Insurance Brokers industry in Australia with a particular focus on backlink analysis. Our analysis suggests that the backlinks in this industry are dominated by affiliations such as partnerships, memberships and sponsorships. We found many industry bodies and ‘groups’ or ‘collectives’ of brokers which had websites and linked out to their member businesses. Further analysis is needed to see if other markets follow the same trends. 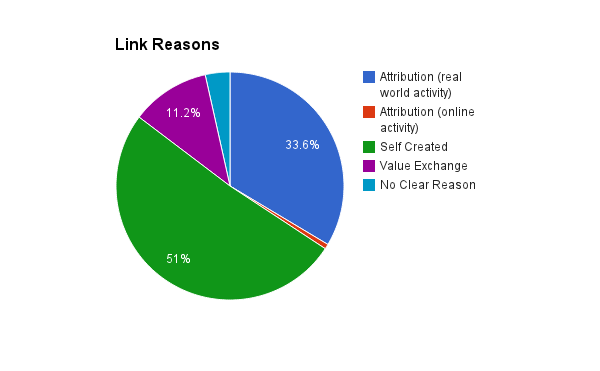 We collected a total of 258 unique linking domains, 157 were from .au domains and 101 were from non .au domains. 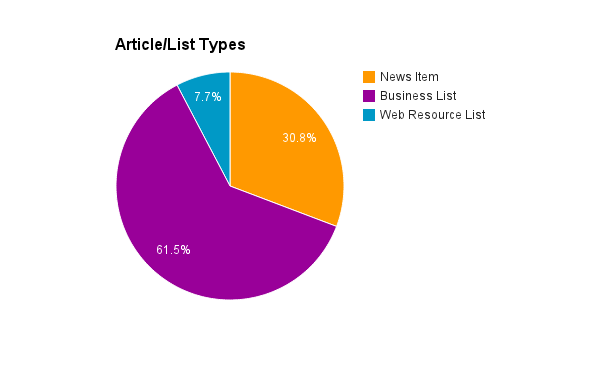 The analysis is focused on the .au domains only. 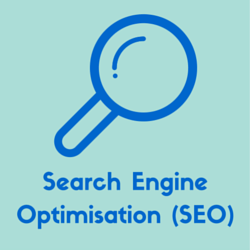 This industry has a fairly high level of competition which is reflected by a relatively high level of onsite optimisation (of the homepage title). 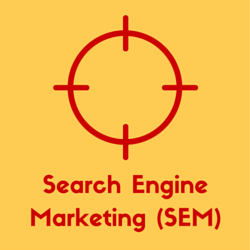 Another type of self created link is where the business owns several different websites and then links those together. Value exchange links are typically given when a business sponsors or donates to a organisation or non profit and are awarded with a link on their ‘sponsors page’ or elsewhere on their website. There were several links where the reason was not obvious. 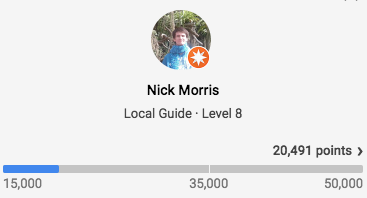 Most of these links appeared in the footer or sidebar and we are reasonably confident that they would turn out to be ‘Partnership / Affiliation’ links if investigated further. 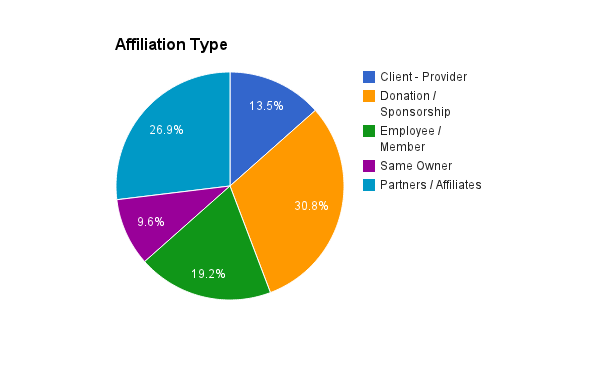 We found particularly high instances of ‘partnership / affiliate’ and ‘donation / sponsorship’ links in this analysis.